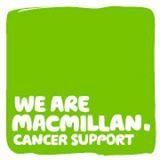 We Are Macmillan Cancer Support cares for those afflicted and their families throughout the battle with cancer. Grace Century has donated a very unique piece of sports memorabilia to the annual golf event at the award-winning UAE golf club to help raise funds for the UK-based charity this April. Al Hamra Golf Club's Greg Smith Macmillan Cup golf event has supported the We Are Macmillan Cancer Support Charity since 2008. Our network is deep and normally used to advance the companies we promote. I am thrilled that we were able to utilize it for something so worthwhile and with the help of a top executive at one the world’s premier golf clubs. Grace Century, FZ LLC is pleased to announce its contribution of rare sports memorabilia to the live auction segment of the 6th addition of the Greg Smith Macmillan Cup which will be held, this year, on April 18, 2014 at the Award winning Al Hamra Golf Club in Ras Al Khaimah, U.A.E. The Greg Smith Macmillan Cup is held in memory of one of the club's founder members, Gregory Smith, who passed away at the young age of 42 upon losing his battle with Cancer. One of Smith’s last wishes was that the Club hold the annual event to raise funds for the We Are Macmillan Cancer Support charity; the organisation that supported and cared for Smith and his family throughout his battle with the disease. Golfers will enjoy a team scramble format, including 18 holes of golf, a shared cart with GPS, on-course events, BBQ dinner, raffle draws and live auction at a green themed party. 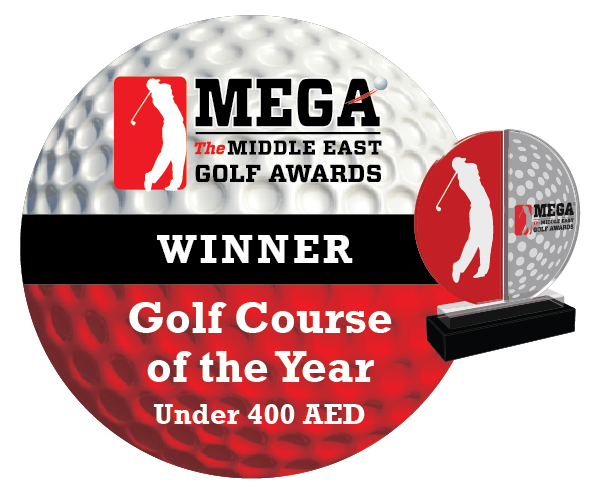 The event is expected to draw over 120 golfers from the Emirates as well as international visitors. Grace Century FZ LLC is an International research and private equity consultancy located in Ras Al Khaimah, (north of Dubai) in the United Arab Emirates (UAE). Grace Century specializes in “game-changing” life science and health related private equity projects. For more information, visit: http://gracecentury.com/. One in three of us will get cancer and it’s the toughest thing most of us will ever face. If you’ve been diagnosed with cancer, or a loved one has, you’ll want a team of people in your corner supporting you every step of the way. The We Are Macmillan Cancer Support organization provides practical, medical and financial support and push for better cancer care. For more information, visit: http://www.macmillan.org.uk.